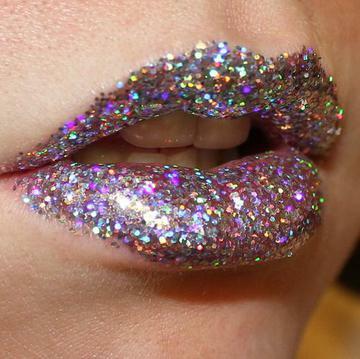 Professional quality glitter lipstick in a variety of colors for you to choose from. Sparkly "glitter" lipsticks in all the colors of the rainbow mean your make-up is limited only by the power of your imagination. Washes off easily with soap and water. KRYOLAN’s line is specifically designed to offer you Hollywood glamour at an affordable price. Choose from one of our various colors in the color selection tool.